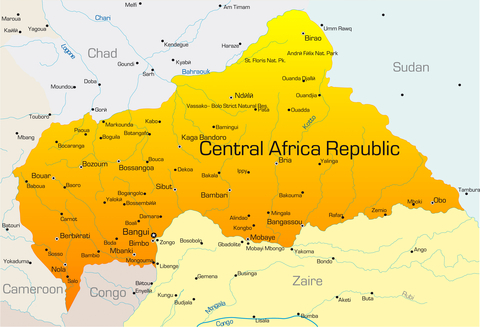 The Central African Republic is one country in Africa that is not for the faint of heart. However, if you are looking for an authentic African experience, this is the place where you should go. The main sites there are the national parks, complete with forest elephants and gorillas. I HIGHLY recommend you check out this link to the CDC to find out the latest vaccination requirements. The health facilities here are not of world-class quality, so this is not a place where you want to get sick.